Variation is a core training concept, but we tend to think of it as a way to avoid accommodation. What if it is more? What if it is a tool to drive you forward? 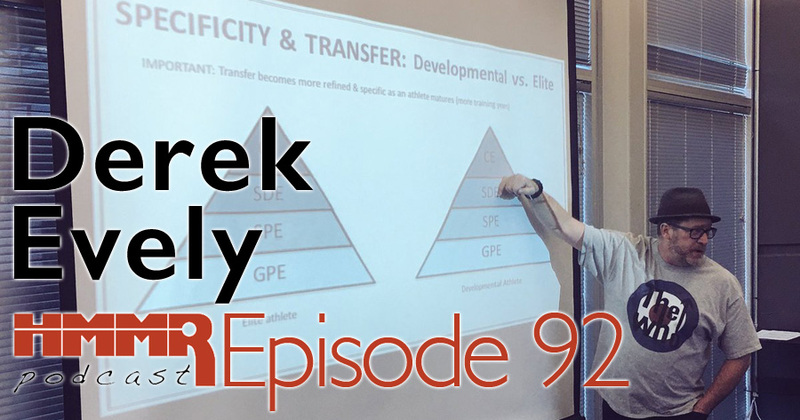 Few coaches think about how to use change strategically over the long-term and on this week’s episode we take an in depth look at some concepts related to change with our guest and good friend Derek Evely.